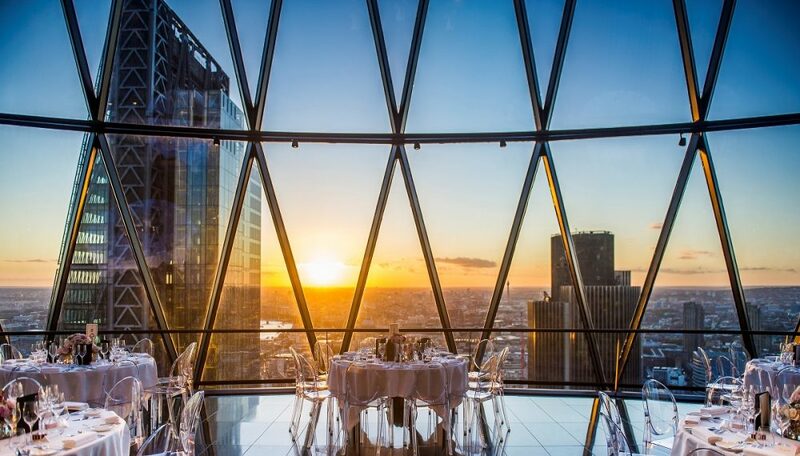 When it comes to one-of-a-kind wedding venues, a certain wow factor is vital. 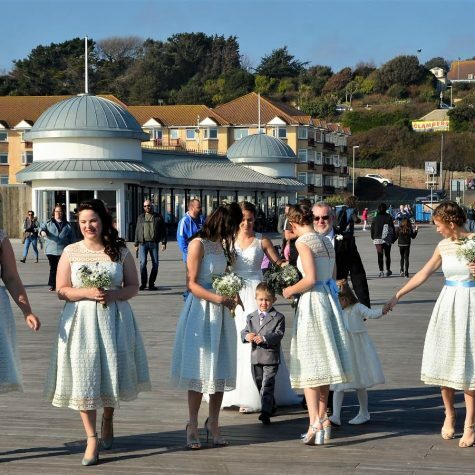 In recent years, more and more couples are bucking traditional trends in favour of more alternative wedding themes. 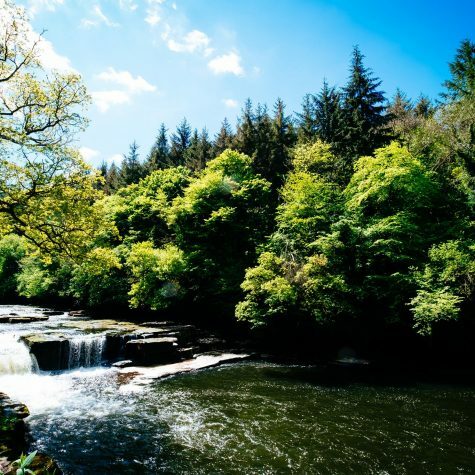 And with plenty of out-of-the-ordinary venues in the UK, you will be spoiled for choice when it comes to choosing your dream location. 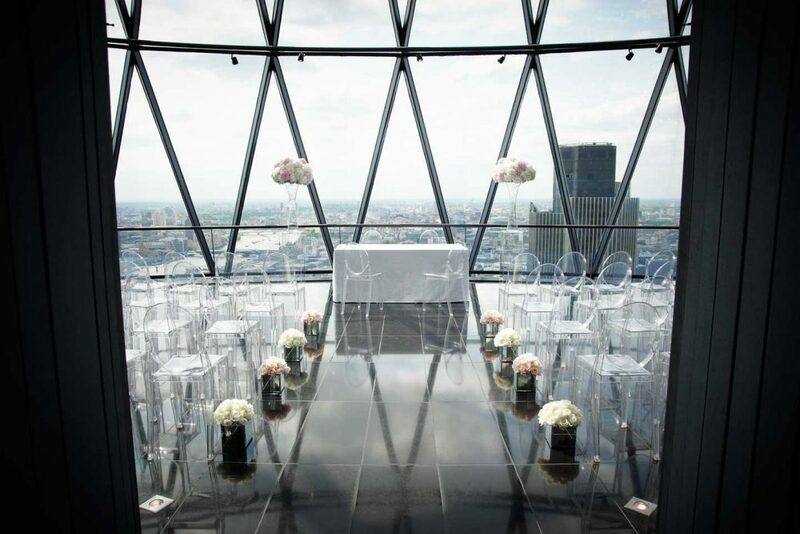 Boasting truly distinctive qualities, here is a selection of our favourite quirky wedding venues – perfect for making a bold statement that reflects both your personalities. 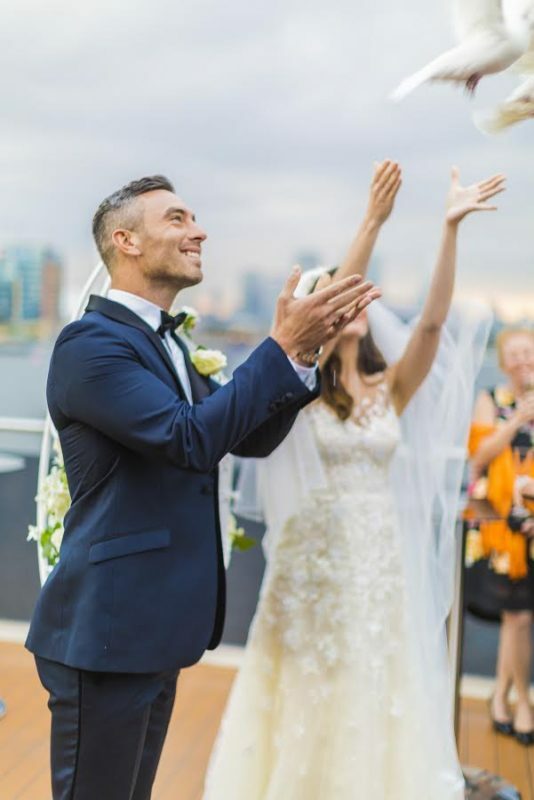 Yes, you really can get married on a Super Yacht in London – and it’s the most luxurious wedding venue we have seen! 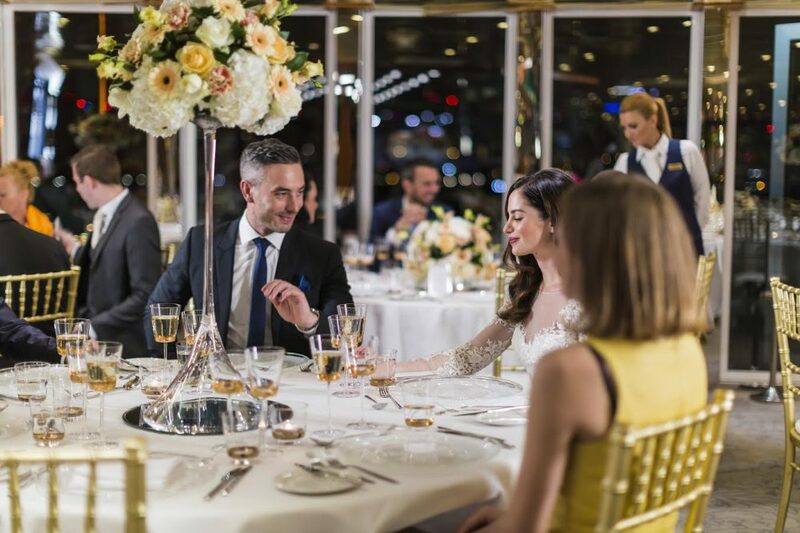 Exceptionally stylish, step aboard the Sunborn London and watch all your wedding fantasies come to life. A truly one-of-a-kind venue, your exclusive wedding will be all you ever dreamed of and more. 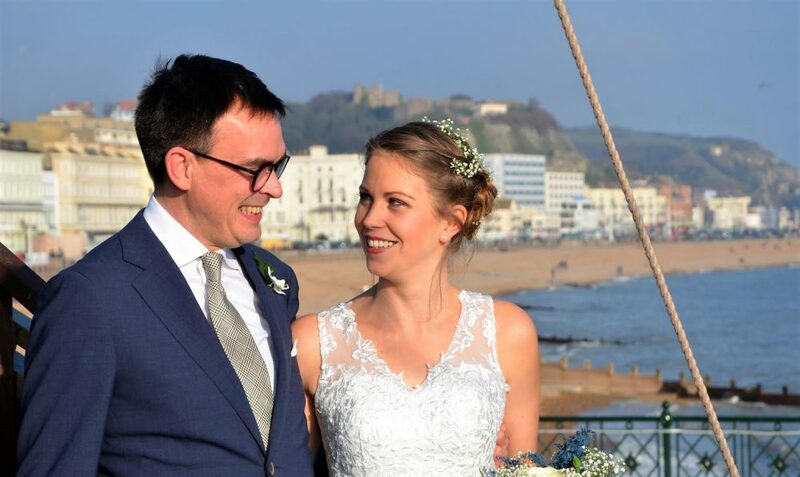 Offering discreet service and scrupulous attention to detail, the dedicated Wedding Team will ensure you receive the very best of everything, allowing you and your loved ones relax and take in every moment of this special occasion. 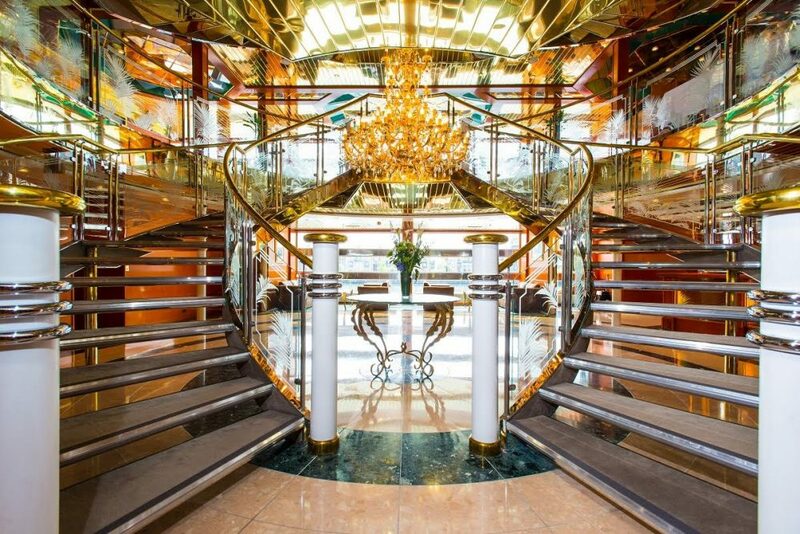 Imagine how stunning your wedding photos will look beneath the glistening chandelier at the bottom of the yacht’s elegantly curved grand staircase, and not to mention the romantic dove release from the above deck. Now offering 20.17% OFF all wedding packages for the last remaining dates in July and August 2017. Call the Team on +44 (0) 203 714 8111 for more details or to book an appointment. 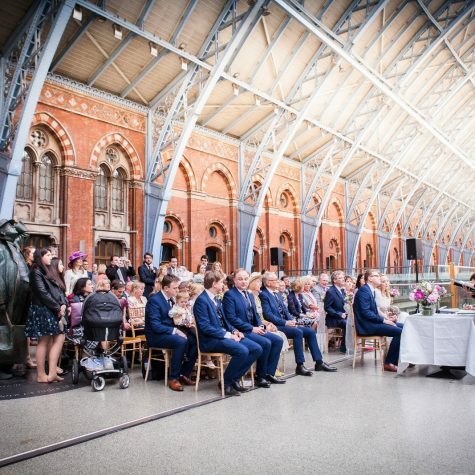 For the modern London couple, the iconic St Pancras International is fully-licensed to host civil ceremonies on the Grand Terrace. 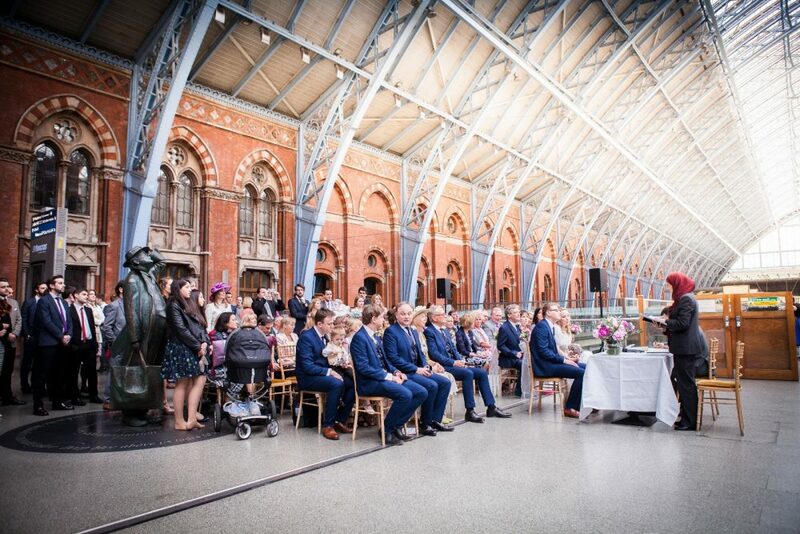 Your love story deserves a truly remarkable setting, and what better location to exchange vows than beneath the intricate display of the Barlow Shed whilst bathed in natural light. 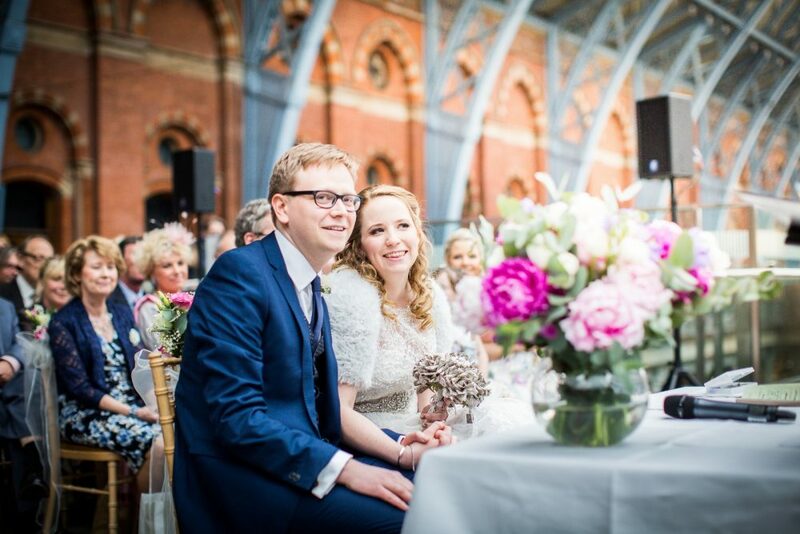 Afterwards, it would only be fitting to toast the next chapter of your lives together at St Pancras Grand Brasserie & Champagne Bar. Oozing in old world charm, the 1920’s art deco style restaurant is a hidden gem among the hustle and bustle of big city life. 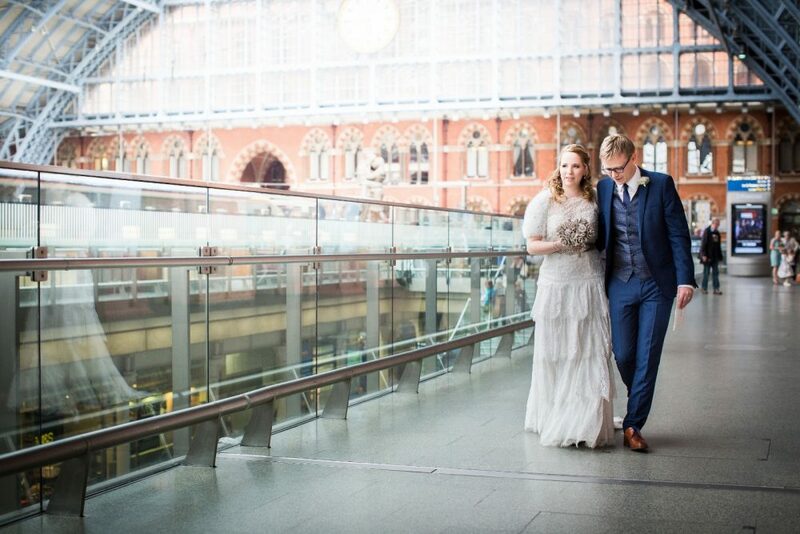 Enjoy fine European dining at your bespoke Wedding Breakfast and dance the night away to a live band or DJ before being whisked off by the Eurostar for your honeymoon. Oh the romance! 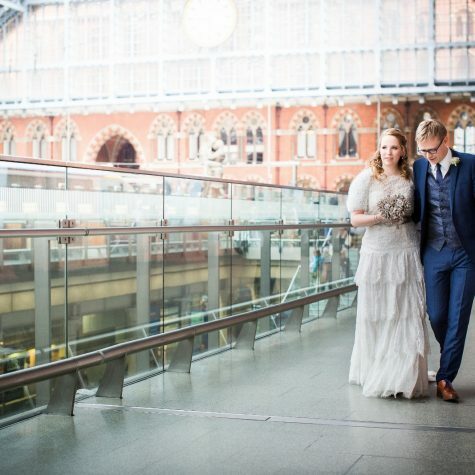 Don’t miss St Pancras Grand Brasserie & Champagne Bar’s Wedding Showcase on Sunday 14th of May 2017 from 12pm until 3pm. 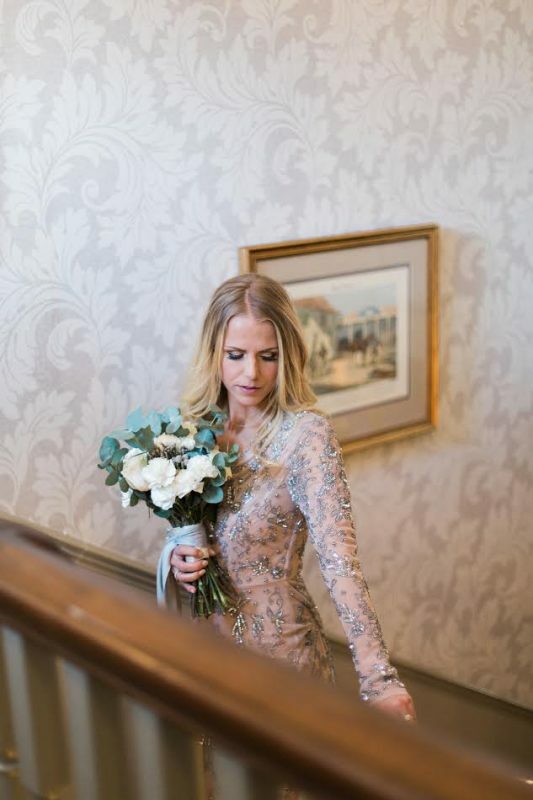 Their dedicated Wedding Planner, Iwona Bobowska, is excited to meet with you and help begin planning your special day. 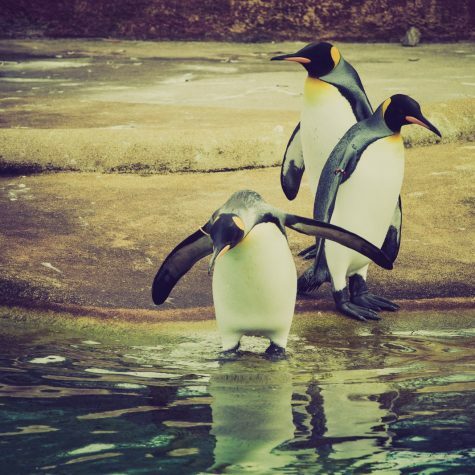 This venue is without a doubt Edinburgh’s best kept secret; marring opulent elegance and wildlife exquisitely, you will enjoy the best of both worlds on your wedding day. 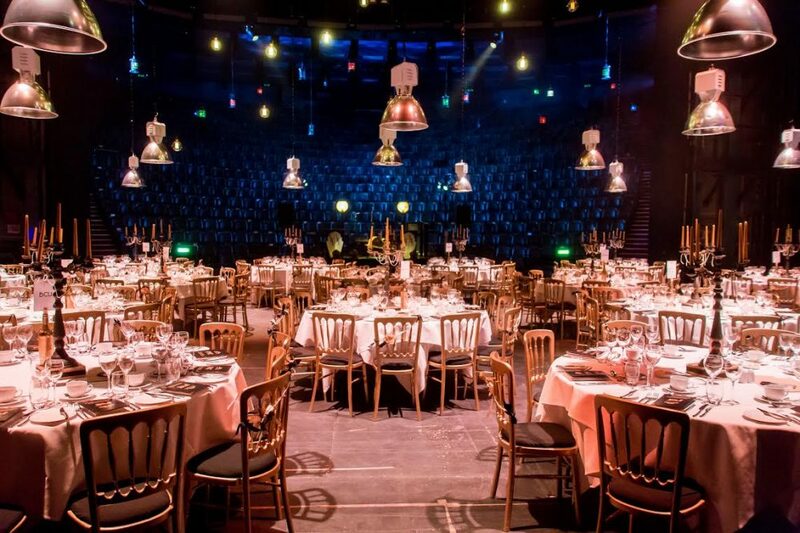 Boasting a romantic and truly enchanting exterior, inside Mansion House, it is the show-stopping MacMillan Room that will steal your heart. 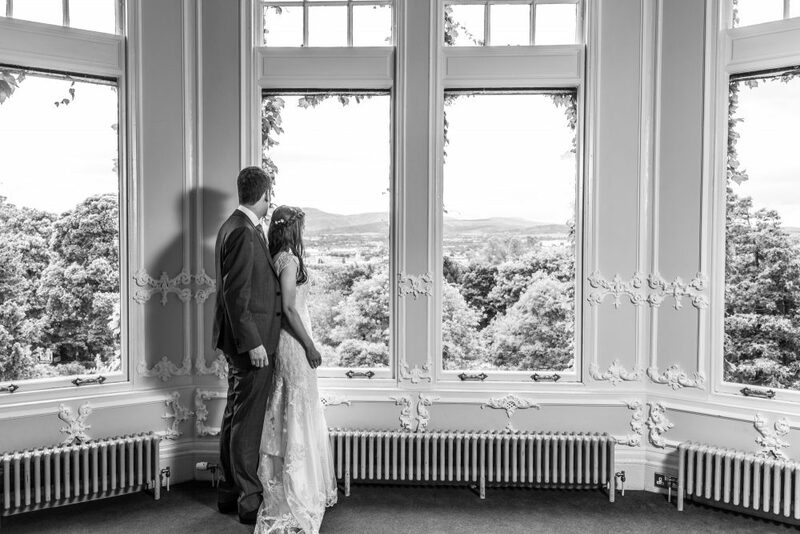 Here, you can exchange vows with your other half during your civil ceremony as you look across breathtaking views of the Pentland Hills. A light and airy sense of whimsy sets a dreamy atmosphere which is complemented by intricate decorative plaster work and a gleaming crystal chandelier. 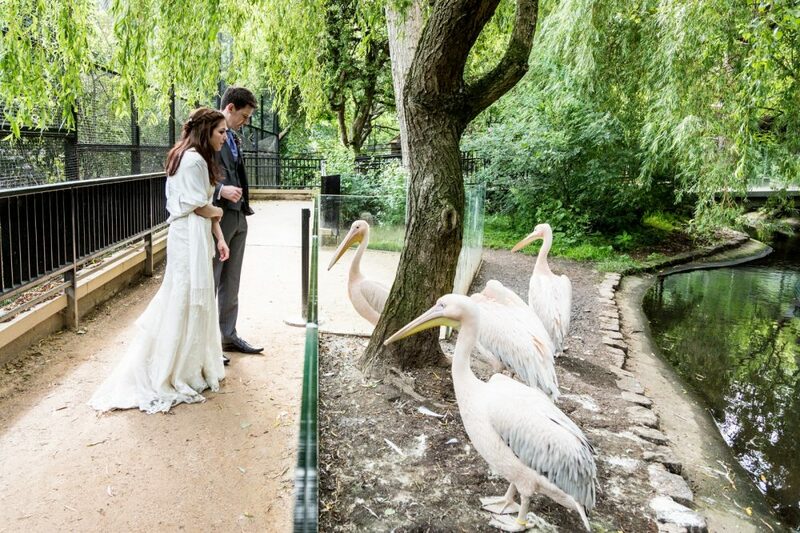 If you are looking for something really different, why not host your ceremony in the zoo itself? 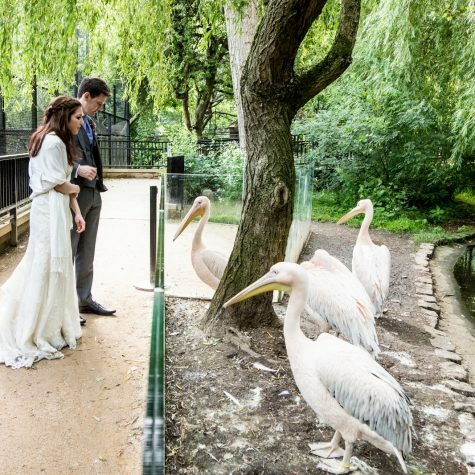 Wedding couples can say ‘I Do’ next to their favourite animal or on top of the African Plains surrounded by family and friends – now that is pretty epic! 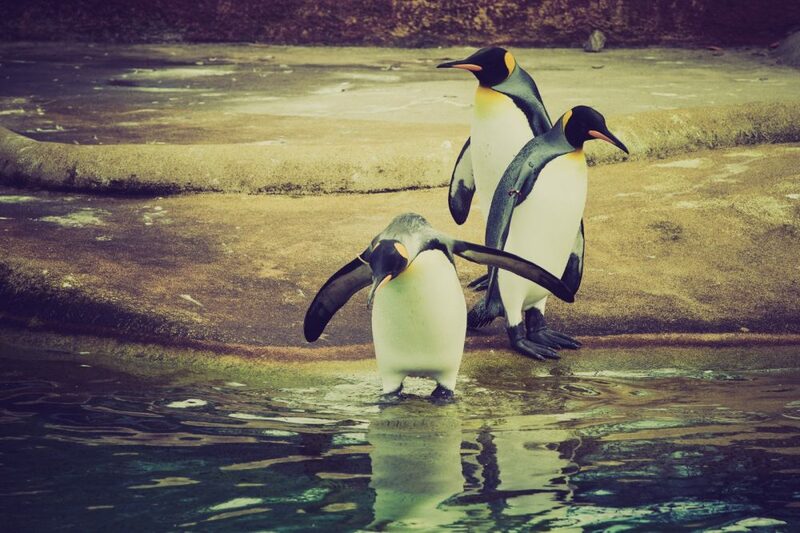 Your wedding album is guaranteed to be full of fun as you strike a pose against Edinburgh Zoo‘s striking backdrop. New All-Inclusive winter weekday & Sunday wedding offer available from November to March, priced only £4,000 for 50 guests. Call the Events Team on 0131 314 0336 for more details. Birmingham Repertory Theatre gets a five-star review from Team WeddingDates. If you are a fan of theatrics, then taking center-stage at this wedding venue will be a once-in-a-lifetime experience. A dynamic and dramatic environment, you and your guests certainly won’t get bored with a different and interesting space lying around each corner. The caring team will pay the same level of attention to your special day as they would with their many spectacular productions. Working with you to bring your vision to life from the traditional to the more elaborate, wedding themes range from Alice in Wonderland to The Wizard of Oz and the roaring 20s. All weddings booked in 2017 will receive a complimentary drinks reception and a wedding anniversary dinner for two, including tickets to a performance at Birmingham Repertory Theatre. Subject to availability. 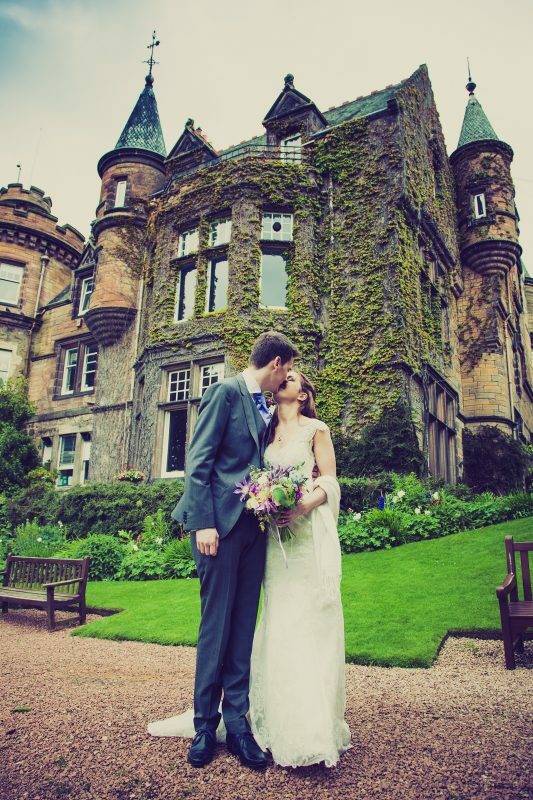 Call Suzanna Reid on 0121 245 2076 to begin planning your perfect day. Quirky and eclectic are two words that most definitely sum up the fabulously fun decor at the Cottonwood Boutique Hotel. 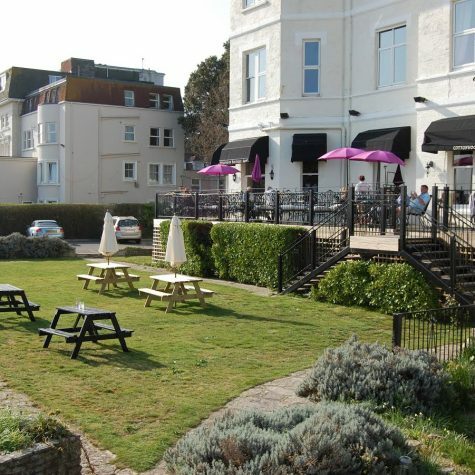 Perched on Bournemouth’s East Cliff, the romantic boutique hotel is hidden in a leafy avenue overlooking miles of golden sandy beaches. 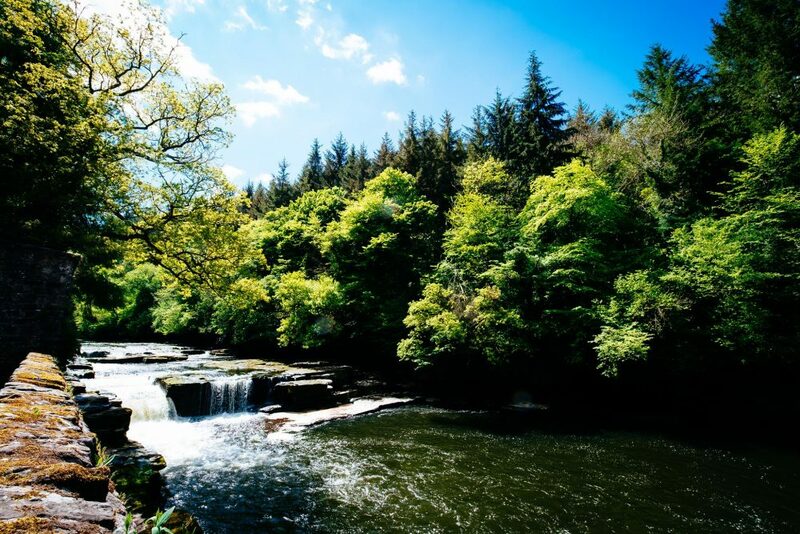 Sounds like a blissful haven for a outdoor ceremony during the warmer summer months! 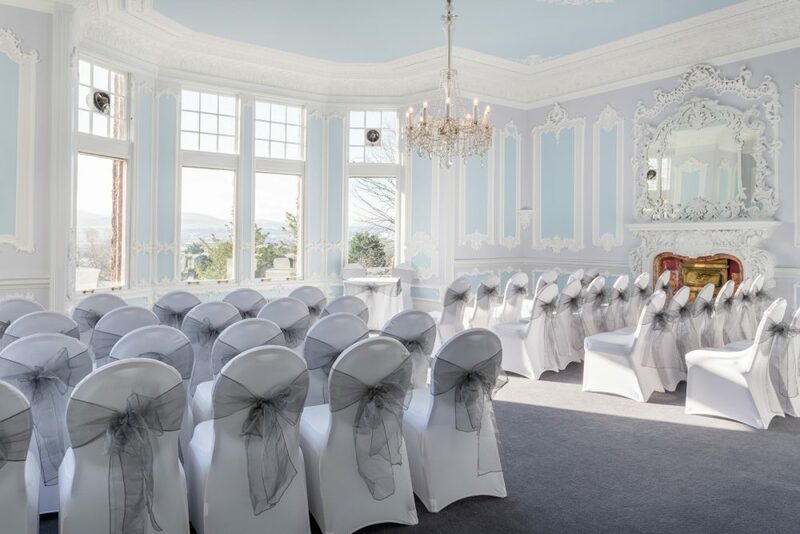 Bursting with character, the Edwardian Villa is the perfect choice for the glamorous and contemporary couple seeking a seaside wedding. Bold pink wallpaper, gilded gold detailing and opulent ornaments add a unique touch that is sure to impress your loved ones. The hotel’s guest bedrooms have recently undergone an extensive refurbishment, including a new look Bridal Suite featuring a luxurious four-poster bed – and, that’s not all! A wedding structure on the grounds on the venue is in the pipeline, and they expect to be fully-licensed to host outdoor weddings by mid-summer 2017 – so watch this space! If you’re still searching for the perfect wedding venue, don’t miss their fantastic 2017 Wedding Offer for only £2,017. 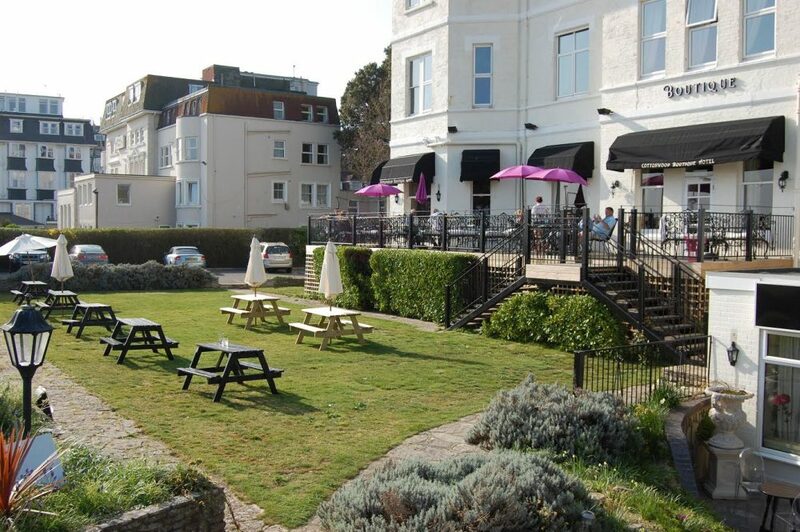 Based on 50 guests, including a two course wedding breakfast, Bucks Fizz on arrival and more. Contact Helen Bull on 01202 405010 for more information. 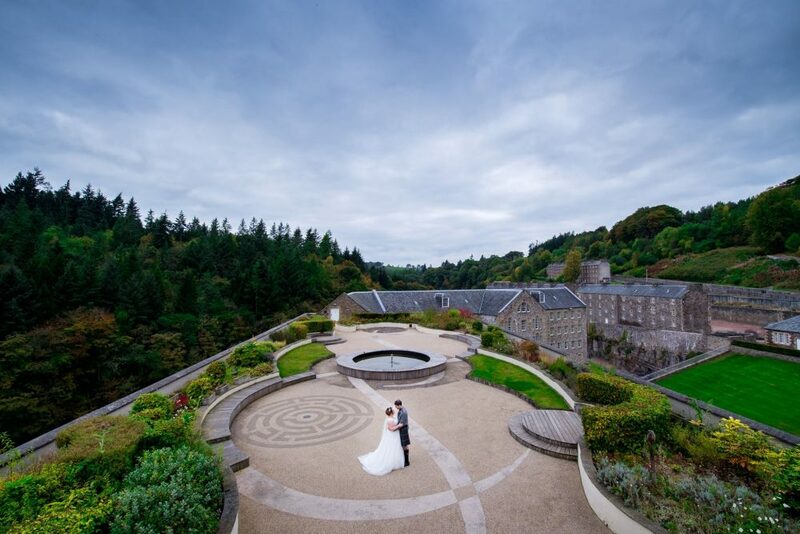 In the heart of New Lanark World Heritage Site lies the most unforgettable wedding venue. 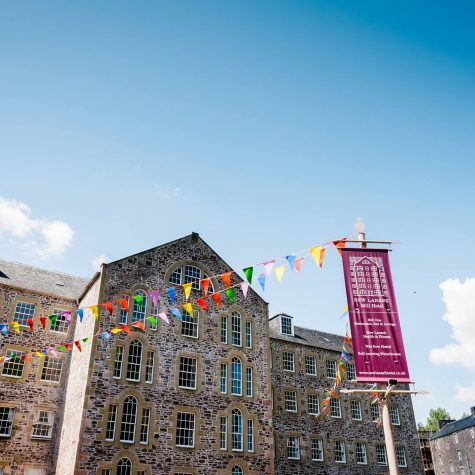 Full of history and beauty, New Lanark Mill Hotel is a blissful haven located less than one hour outside Edinburgh and Glasgow. 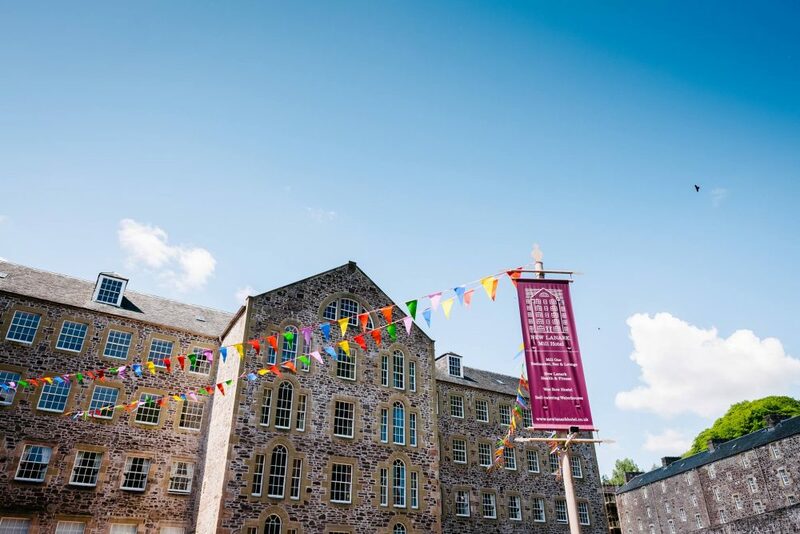 Nestled in the spectacular south Lanarkshire valley and close to the Falls of Clyde, the restored 18th century cotton mill village is a wedding photographer’s dream. With dramatic waterfalls and delightful gardens in abundance, it is the impressive rooftop garden that gives this alternative venue a stellar edge. Both civil and religious ceremonies at the hotel are a wonderful affair. 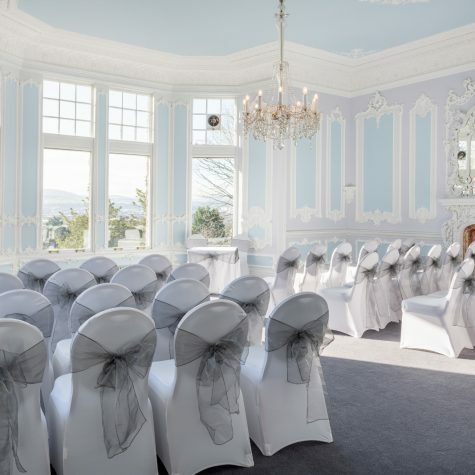 Filled with glorious natural sunlight, each room is as unique as the next and Al Fresco ceremonies are permitted on-site for couples dreaming of saying ‘I Do’ surrounded by nature. The devoted team will tailor your special day to meet your exact requirements, guiding you throughout each stage of your wedding planning journey. 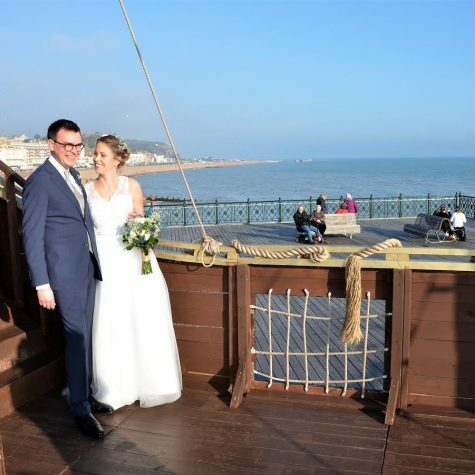 Taking seaside weddings to a whole new level, we are obsessed with the new look Hastings Pier! 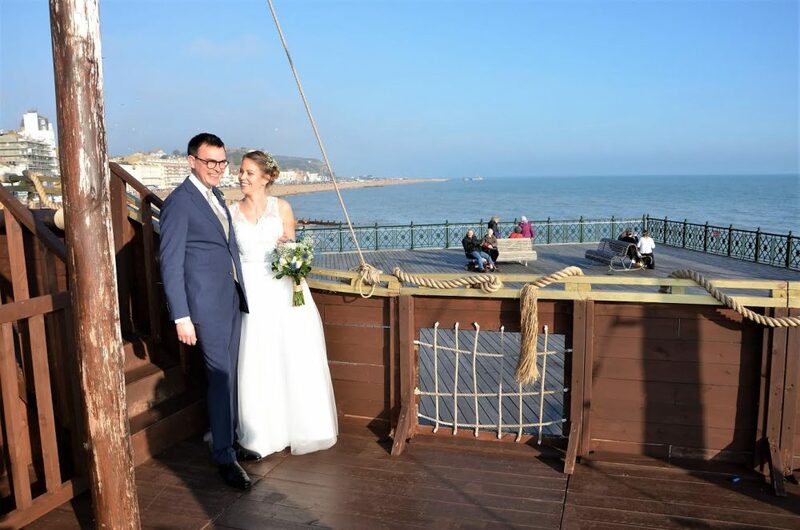 Refreshing and super modern, The Deck at Hastings Pier is the perfect blank canvas for the visual bride-to-be. 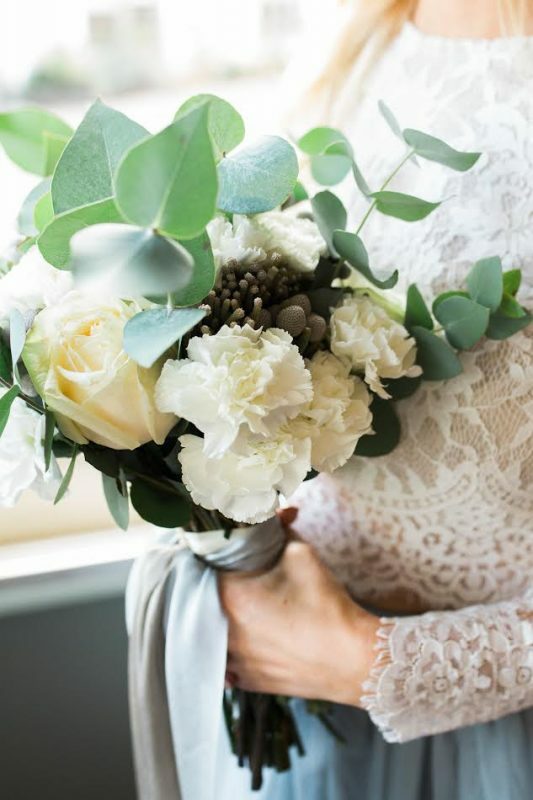 Whether you are dreaming of nautical elegance, chic glamour or something totally unconventional, the possibilities are endless when it comes to planning your perfect day. Imagine the soft breeze and splash of the waves as you look out to panoramic ocean views whilst toasting your new marriage. Hiring the upper deck will allow you and your guests take full advantage of the spectacular scenery, while the pier head is ideal for larger parties. Or you can make your day unforgettable by hiring out all available spaces, the choice is yours. 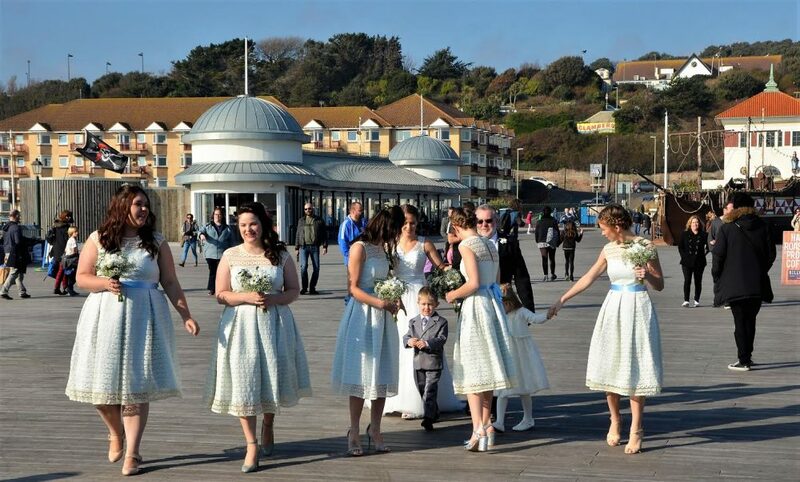 All-inclusive wedding packages starting from £5,500. For more details, you can contact the Wedding Team by emailing hastingspierevents@centerplate.co.uk or calling 01424 445588. 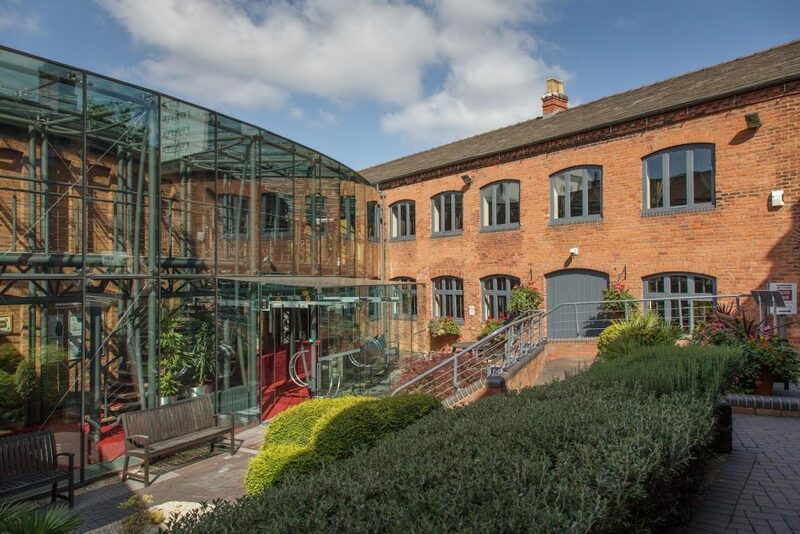 Airy, rustic and romantic, Austin Court is a charming waterside venue in Birmingham’s popular Brindleyplace canal district. Bursting with character and unique archictecture, the Waterside Room boasts rugged heavy beams and sweeping light-filled windows and doors opening directly onto the canal. 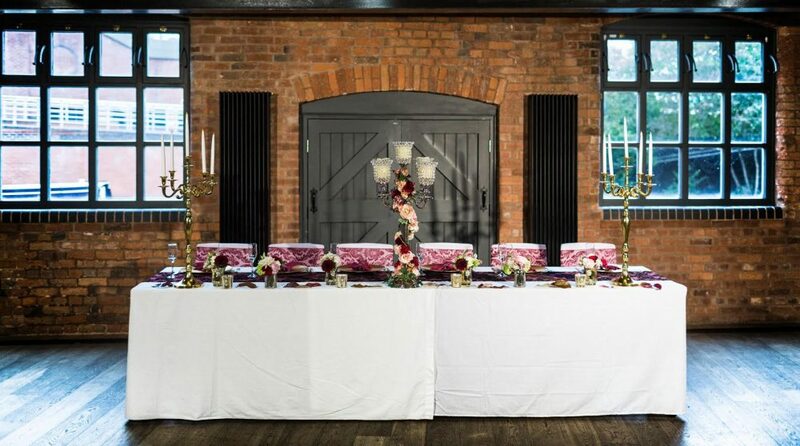 The Lodge Room exudes an old world vintage style with dramatic high ceilings and a red-brick fireplace, while the Kingston Theatre is the model choice to shine a spotlight on your very special occasion. The sheer versatility and volume of options available at Austin Court cements its status as one of the city’s greatest gems. 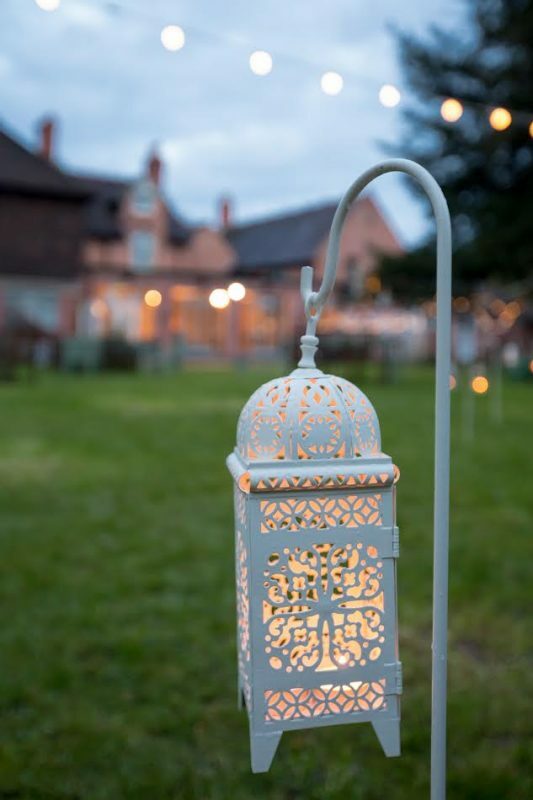 Don’t miss their Wedding Showcase Evenings on April 26th and May 23rd 2017, where you can chat with the team about their fantastic summer wedding packages, offering an alternative reception with a BBQ. 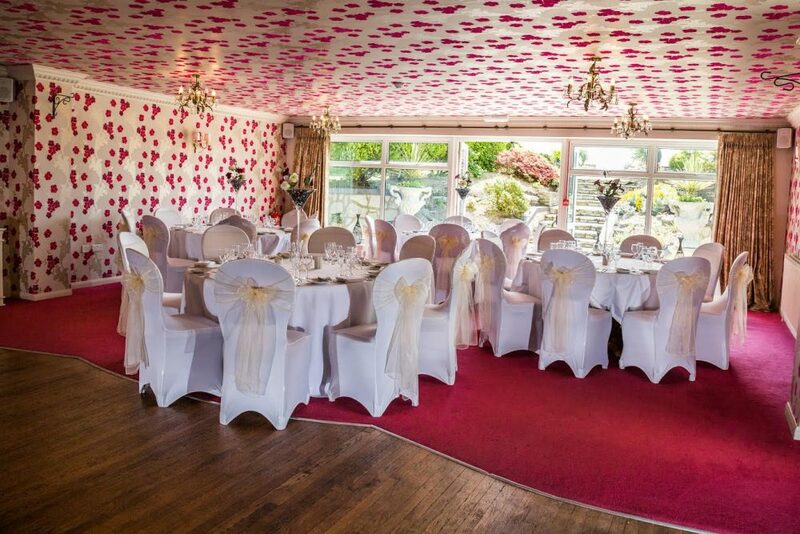 Prospective couples who book their wedding at Austin Court on a standard full day hire and mention this WeddingDates’ blog will receive complimentary accommodation for two on the night of their wedding at the nearby four-star luxury Park Regis Hotel. 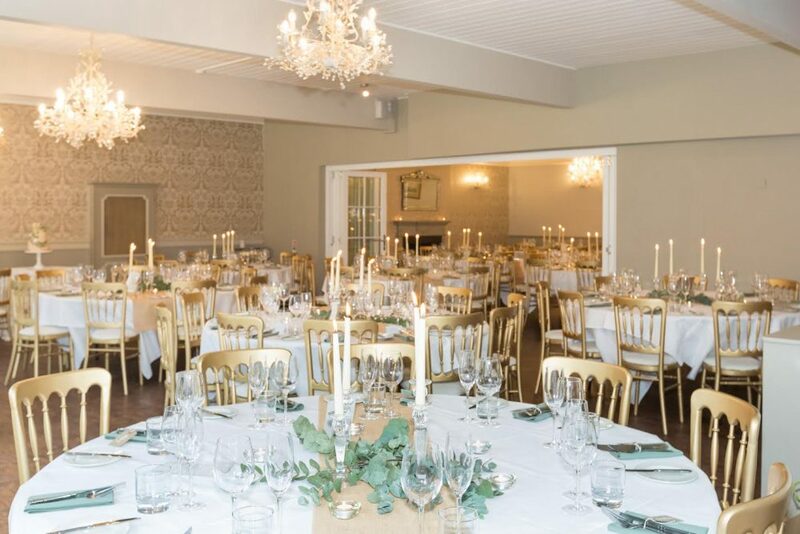 The room is subject to availability and offered for weddings taking place before 30th November 2018. Couples must confirm their wedding booking by 31st May 2017. 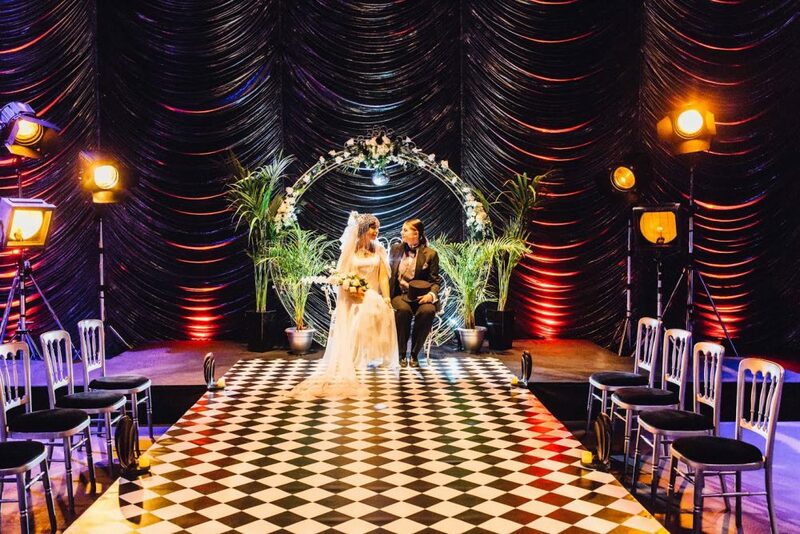 Life Conference & Banqueting Centre steals the prize when it comes to quirky wedding venues – it is quite literally a larger-than-life experience! 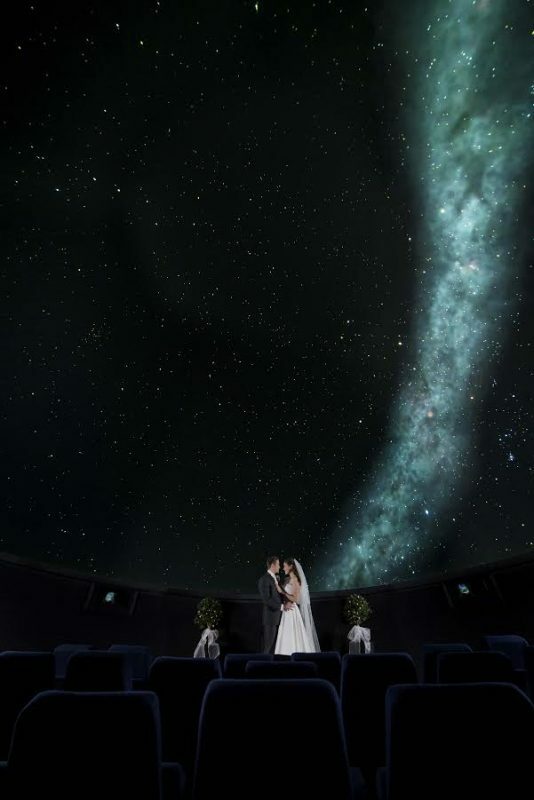 Home to an award-winning science centre, you can host your ceremony in the venue’s stunning planetarium, taking advantage of unique photo opportunities beneath the stars. 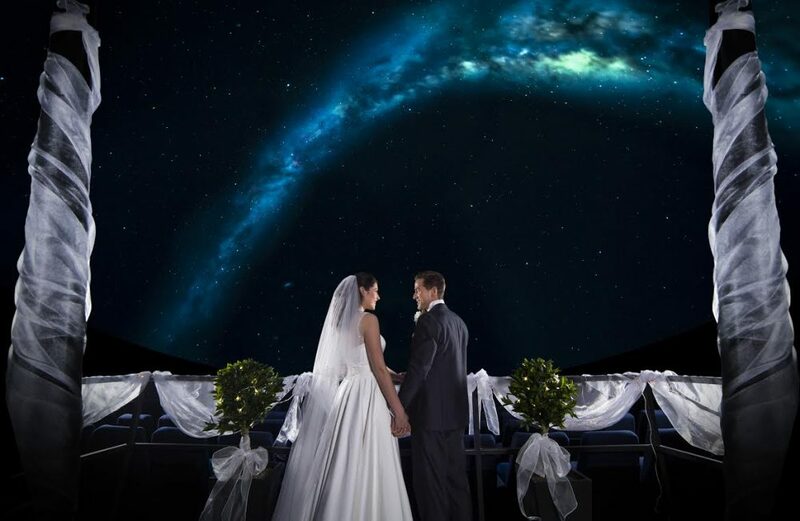 Your special day will be a talking point for months afterwards thanks to a high-octane 4D Motion Ride and various exhibitions which will keep your guests entertained for hours. Offering a one-wedding-per-day policy, the professional team will work with you to create a truly memorable celebration with imaginative menus to suit all budgets. Life Conference & Banqueting Centre will be joining forces with The Holy Bridal for their Wedding Fair on Sunday April 23rd 2017 from 11am until 3pm. On the day, the team will be delighted to discuss their 2018 Special Offer with prospective couples. 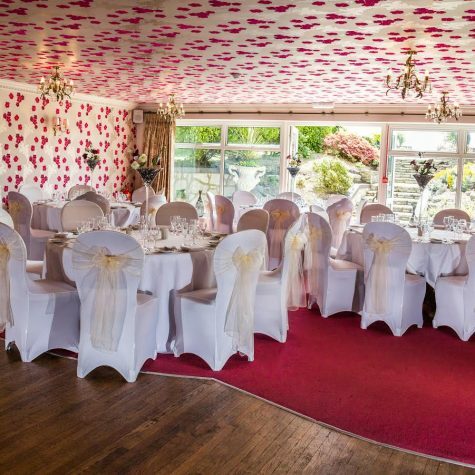 For just £4,995, this package includes a three-course wedding breakfast for 60 guests, evening reception and buffet for 100 people, disco & DJ and much more. Email enquiries@lifeconferencing.org.uk for more details. Oozing in style, The Elephant Hotel adds a touch of authentic glamour to country life. Set in the bustling village of Pangbourne, beside the River Thames, The Elephant Hotel offers a return to the opulence of the Empire. Guests staying at the hotel for your special day will relish at the chance to unwind in its exotic ambiance. 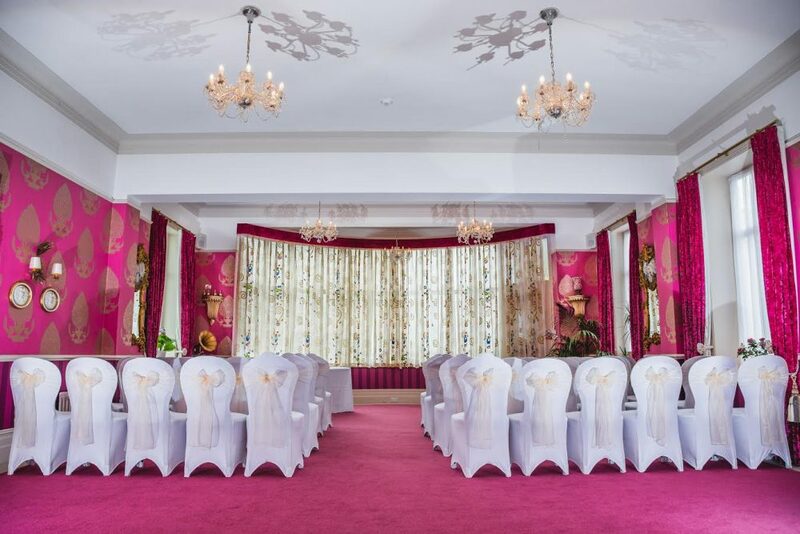 Featuring beautiful handcrafted Indian furniture, rich oriental rugs and delicate fabrics, the venue’s explosion of textures and individual style are a real visual treat. 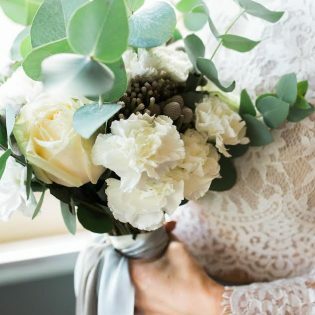 The Wedding Team understands that each wedding is uniquely different, and that is why attention to detail is paramount. 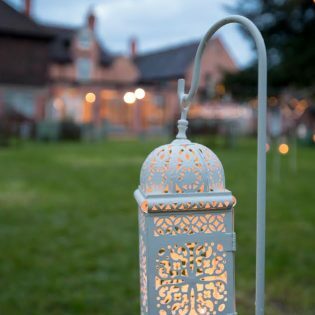 Whether you are looking to host an outdoor garden temple wedding or exclusively hire the property, your big day is tailor-made specifically for you. From your first visit, to your first dance, your experience will be like no other. If you’re thinking of booking a dreamy late summer or early autumn wedding, don’t miss The Elephant Hotel’s current special offer. Weddings booked to take place before November 2017 are priced just £4,995 based on 60 guests. 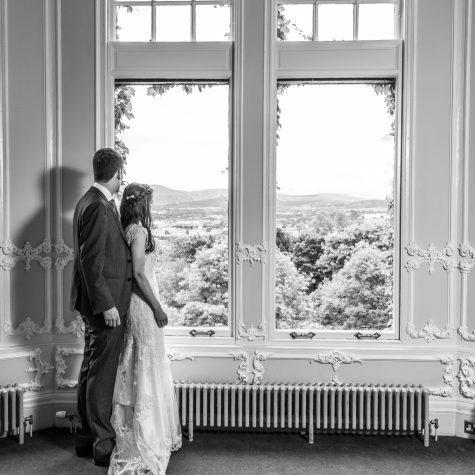 Call the hotel’s Wedding & Events Manager, Claire Cole, on 0118 9842244 for more details.